The week I meet Ben Whishaw, every media source from here to darkest Peru is shouting about the news that he’s set to play Paddington Bear. In a forthcoming film from Harry Potter producer David Heyman, he’ll be taking on a voice role surrendered by Colin Firth (who has left the film due to the ‘maturity’ of his voice). 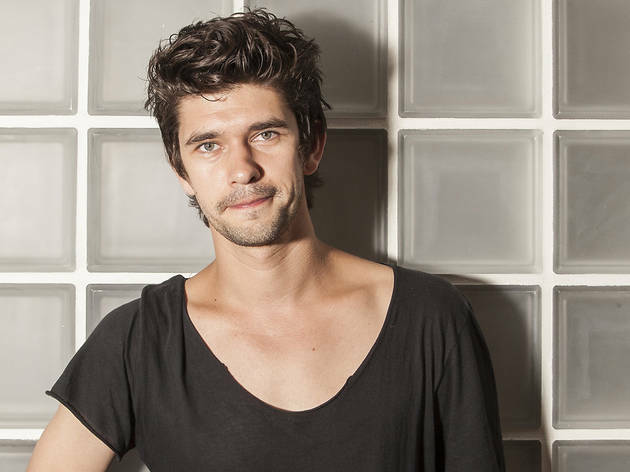 Whishaw will have no such problem – he speaks in a choirboy’s alto when he greets me politely, if with trepidation, at his publicist’s office in Victoria. He’s famously and obviously uncomfortable in interviews – apparently he struggles with the ‘famous actor’ role far more than he ever did with Hamlet or Sebastian Flyte. But behind his hesitancy is an earnestness to answer honestly and thoughtfully (although he’d probably rather not answer at all). All considered, he’s the perfect human to portray an assiduously polite bear. And being a slip of a thing with Bambi eyes, he eases naturally into the role of a young mourner in new British indie flick ‘Lilting’, delicately attempting to establish a relationship with the mother of his deceased boyfriend. It’s a typically sensitive performance, and he was the first and only choice for the character, according to director Hong Khaou. But his roles haven’t always been so in tune with his disposition – as well as starring as several rock stars, he shone as an i-Generation Q in the Bond movies and is set to play Freddie Mercury. The ultimate frontman is hard to square with the tremulous chap in front of me on a break from recording the voice of a duffel-coated ursine runaway. What’s it like in the Paddington sound booth? Is it a little like recording ‘The Archers’ – coconut shells and trays of gravel? For a physically expressive actor, it must be strange to rely on your voice alone. What made you take the role? You won the role because Colin Firth’s voice was ‘too mature’. After doing action films like Bond, and emotionally intense performances like ‘Lilting’, is it refreshing to do something so straightforward? You’re a physically demonstrative actor, but in this you can’t use your body. Another role I think would be a big leap for you is the Queen biopic. Are you ready for Freddie? There’s a misconception that you only play lovely poppets. But actually you’ve taken on an unusual mix, like the psychopath in last year’s play ‘Mojo’. What sort of character piques your interest? How does shooting a low-budget film like ‘Lilting’ compare to a blockbuster like Bond? Freddie Mercury is another in a series of gay roles for you, a gay actor. Do you worry about typecasting? But in the acting industry, which finds it hard to accept and place gay actors in straight roles, you’ve been courageous with your choices. Are you ambitious about your career trajectory? Do you have a bucket list of roles? You’re at a mid-point where people know who you are and you’re getting big roles, but you’re not at Hollywood megastar status yet. 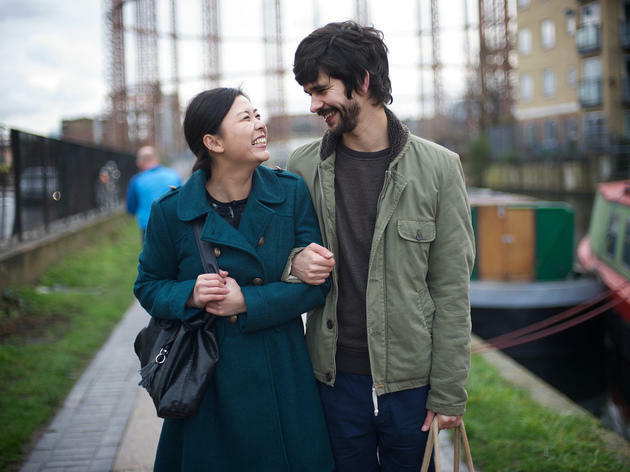 ‘Lilting’ is set largely in Hackney, where you live. Did you enjoy filming here? 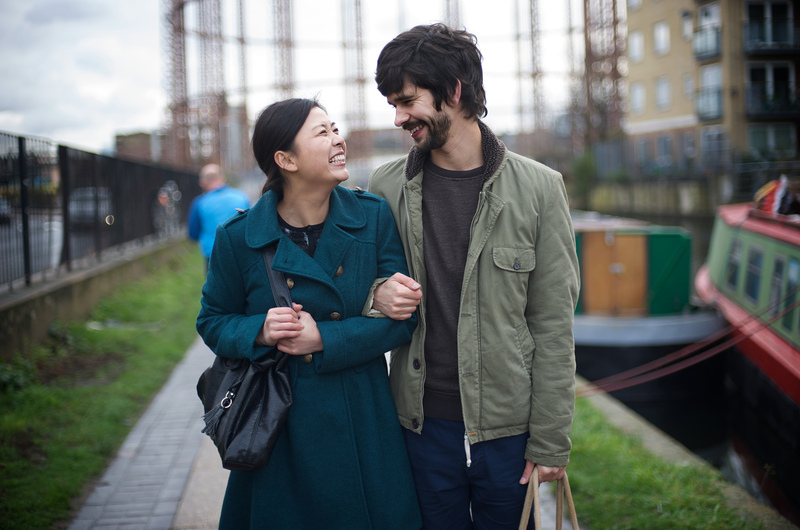 ‘Lilting’ is released in Paris on October 8. ‘Paddington’ will be out later this year. This is a quiet, thoughtful London-set study of love, grief and cultural differences from Cambodian-born, British-based filmmaker Hong Khaou. Ben Whishaw plays Richard, a fragile young man mourning the recent death of his partner, Kai (Andrew Leung), who forges an uneasy bond with Kai’s mother, Junn (Pei-pei Cheng), an elderly woman in a home who speaks no English and may not have known her son was gay.